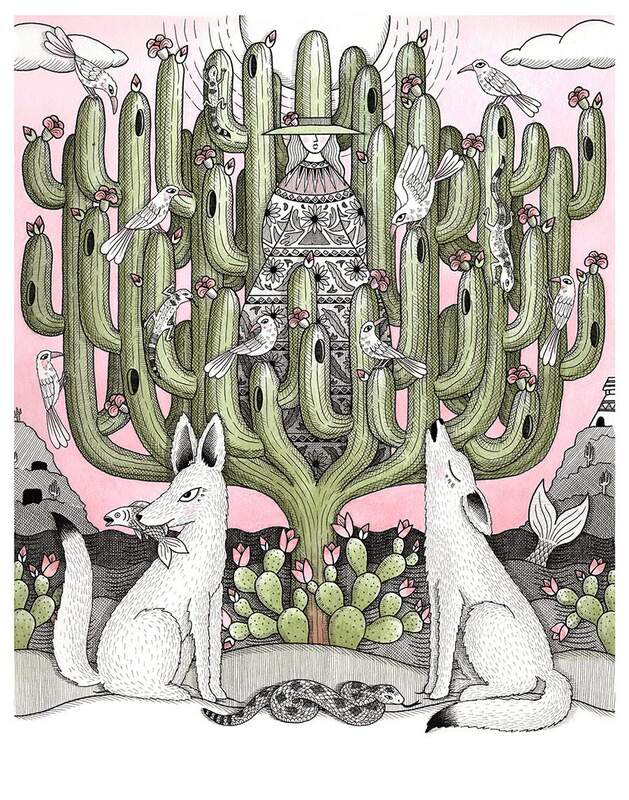 A limited edition print depicting the Giant Cardon cactus, the tallest species of cactus in the world. Inspired by the artists recent trips to Mexico. Edition of 200 prints, each signed and numbered by the artist.